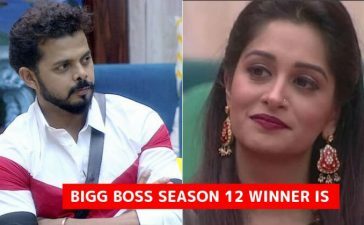 The Bigg Boss finale is approaching soon and there is no chance for anyone to enter the house now at this stage. The competition is at its peak and each week a contestant has to walk out of the house. We all know that Monday is the nomination day. Hence everyone looks forward to the Monday episode as it brings a surprise. The new year started with what can arguably be called shocking nomination. According to the latest updates, four out of six contestants have been nominating this week. 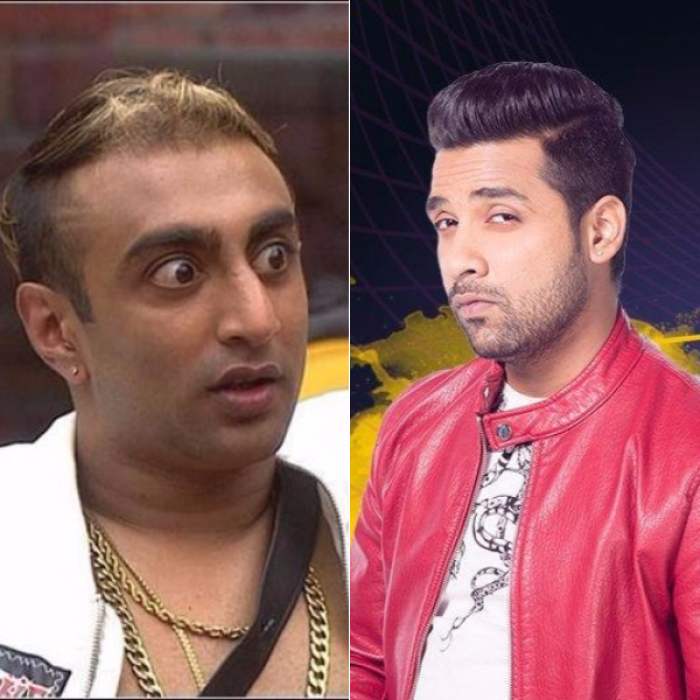 The surprising fact is that the two safe contestants are Puneesh Sharma and Akash Dadlani. Admittedly, Akash Dadlani is one of the most entertaining as well as controversial contestants of this season. The man does know how to gain attention and also how to generate controversies. He worked as a slight kick of excitement in the show. On the other hand, it is Puneesh Sharma, who has been completely invisible in the show since the eviction of his lady love Bandagi Kalra. It is shocking that despite producing less content, Puneesh is safe this week. Well, we would like to congratulate him as he leaped a step further in his Bigg Boss journey. Also, we are happy that we have Akash Dadlani to entertain us yet another week. We are sure that he will come up with a unique strategy this week. 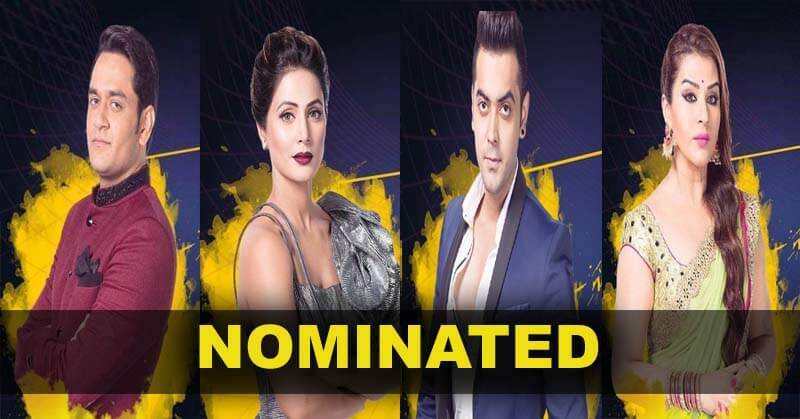 Hina Khan, Luv Tyagi, Shilpa Shinde and Vikas Gupta are nominated this week and one of the four is certain to leave the show this week. Who would you like to save among these four? Share in the comments. Also, check some quirky facts about Bigg Boss, we can bet you are not aware of these.